De Mortem et Diabolum Festival 2017 will take place at Columbiahalle in Berlin, Germany on December 15-16, 2017. 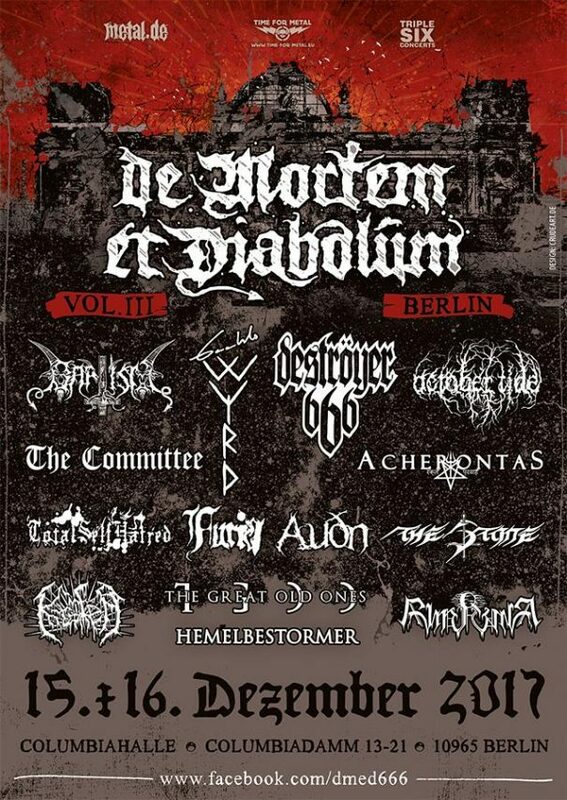 Destroyer 666, Gaahls Wyrd and Baptism are among the bands that will perform at De Mortem et Diabolum Festival 2017. Dark Fest 2015 Open Air will take place in Byczyna, Poland on June 19-20, 2015. 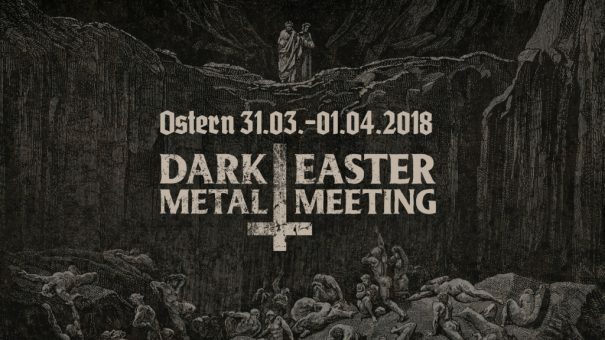 Vader, Hate and Arkona are among the bands that will perform at the Dark Fest 2015 Open Air festival. 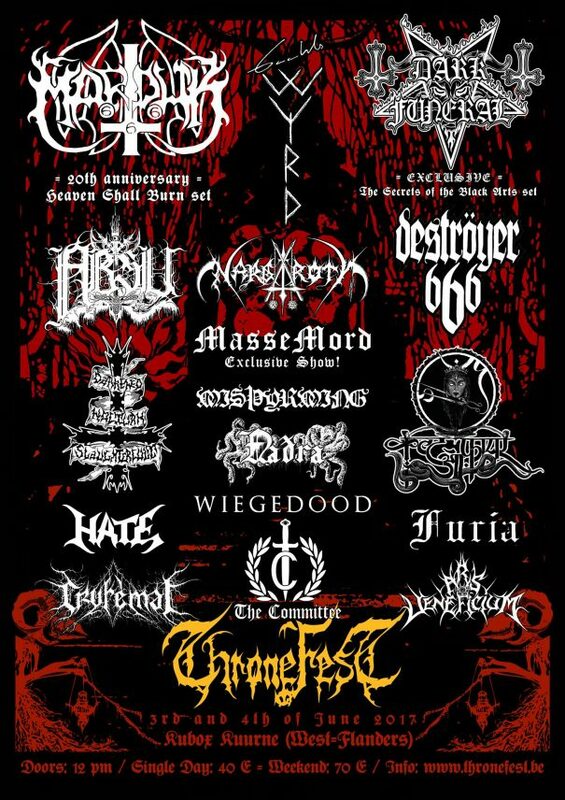 Benighted, Illdisposed and Hatesphere are among the bands that will perform at the Chaulnes Metal Fest festival held in Chaulnes, France on April 3-4, 2010. Cradle of Filth, Entombed, Moonspell and Unleashed are among the bands that will perform at the Unholy Fest in Ostrava, Czech Republic on July 24-25, 2009.